So, um, we have to ask. 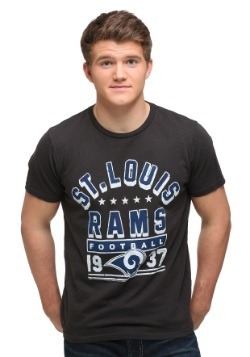 Got big plans this January/February? We know you do! 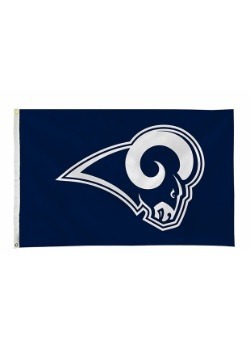 And that's because the Rams are heading to the playoffs, and we happen to have heard that you're a big-time fan. 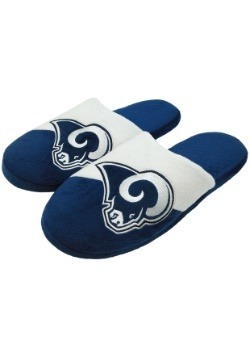 Well, the only thing to do is to settle in and watch the playoff tournament unfold, and we've got a great item that will help make it all the better! 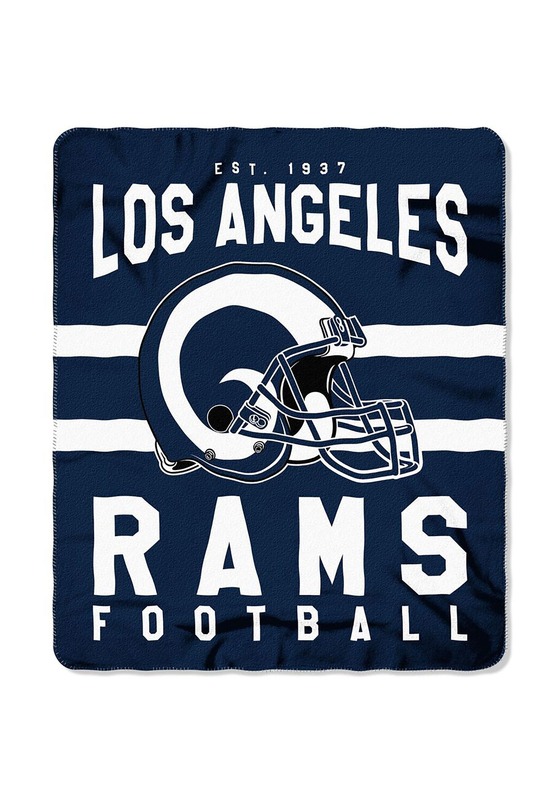 Just grab this Los Angeles Rams Singular Fleece Throw, and you'll be able to cozily watch each and every game on TV. 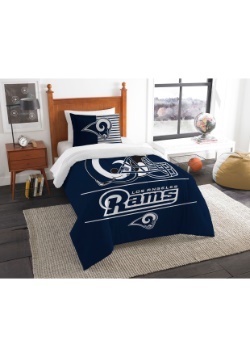 Be sure to get this blanket to stay cozy and to accent your other fan decor. 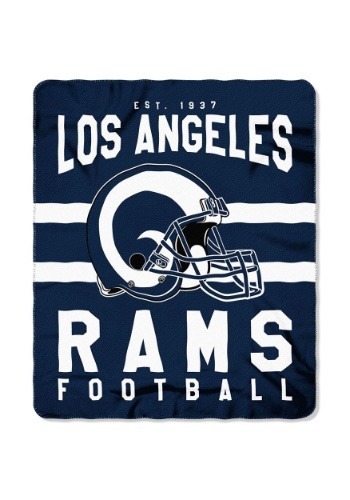 NFL officially licensed, this LA Rams Singular Fleece Throw comes from the Northwest Company. 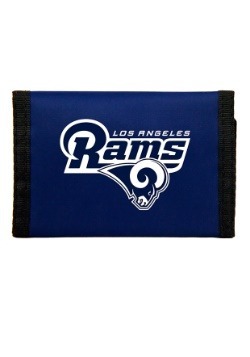 It's full printed with details, including a large script that reads "Los Angeles Rams Football." 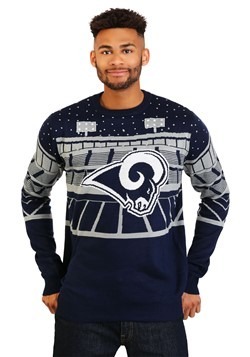 It also features the team helmet over a jersey stripe to round out the design. 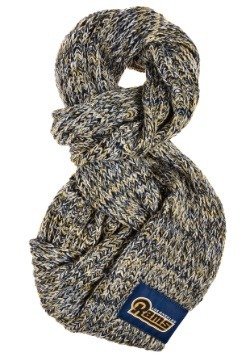 100% polyester, this throw measures about 50" by 60". 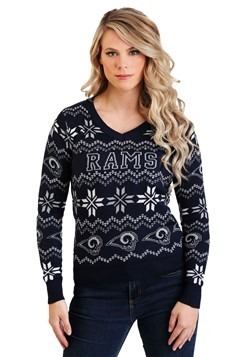 If you're shopping for more unique NFL gifts, be sure to shop our entire selection for even more one-of-a-kind items!